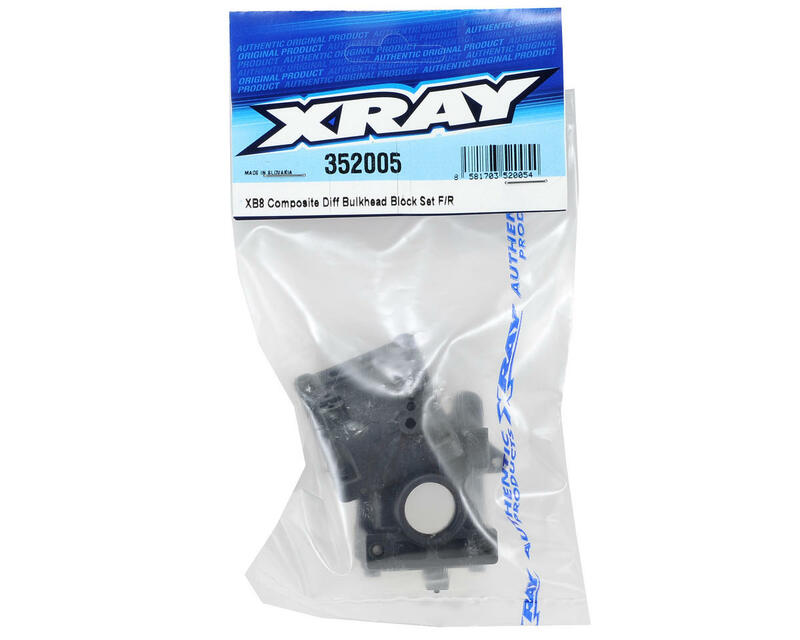 This is a replacement XRAY XB8 Differential Bulkhead Block Set. 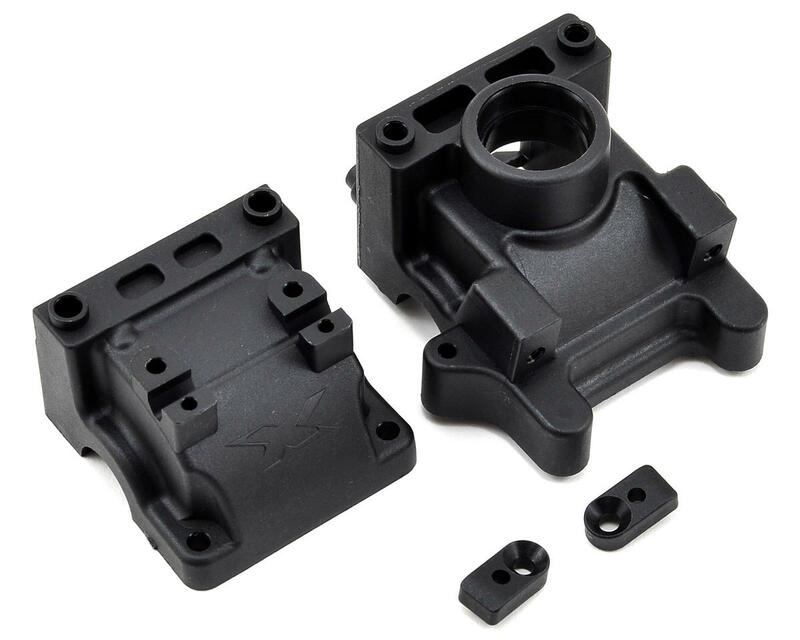 This diff bulkhead block set is made from tough, rigid composite material. Designed for extreme durability while providing easy access for tuning and maintenance, the bulkheads are the mounting point for all suspension parts. The universal design allows the diff bulkhead block to be mounted at either front or rear of the car.